Really nice well maintained used gas cart. It is near perfect condition and runs great. Everything works as it should with lights, rear seat, windshield and a front basket (not shown) . 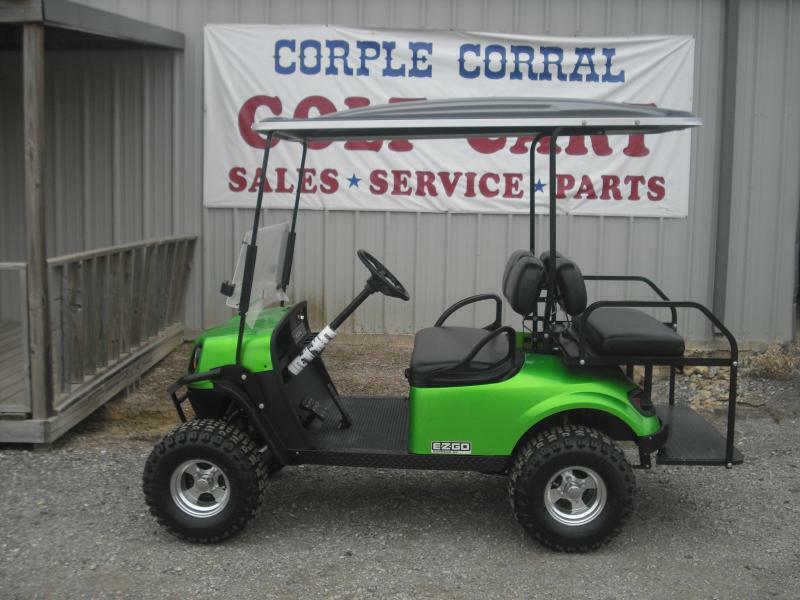 Come see us at 17887 hwy 380 west in PONDER TX 76259 or give us a call at 940-395-2998 thanks.